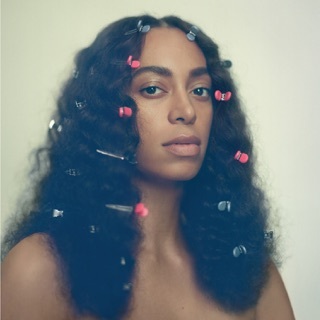 In the three years since her seminal album A Seat at the Table, Solange has broadened her artistic reach, expanding her work to museum installations, unconventional live performances, and striking videos. With her fourth album, When I Get Home, the singer continues to push her vision forward with an exploration of roots and their lifelong influence. 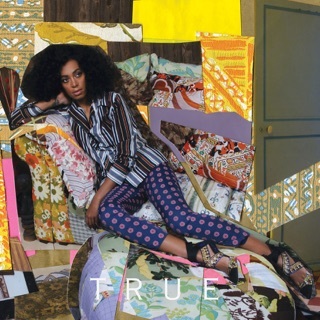 In Solange's case, that’s the culturally rich Houston of her childhood. 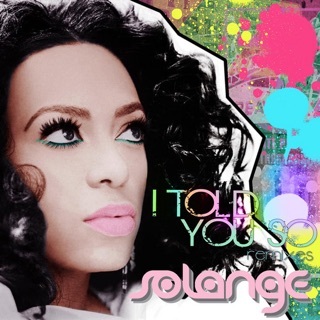 Some will know these references — candy paint, the late legend DJ Screw — via the city’s mid-aughts hip-hop explosion, but through Solange’s lens, these same touchstones are elevated to high art. A diverse group of musicians was tapped to contribute to When I Get Home, including Tyler, the Creator, Chassol, Playboi Carti, Standing on the Corner, Panda Bear, Devin the Dude, The-Dream, and more. There are samples from the works of under-heralded H-town legends: choreographer Debbie Allen, actress Phylicia Rashad, poet Pat Parker, even the rapper Scarface. 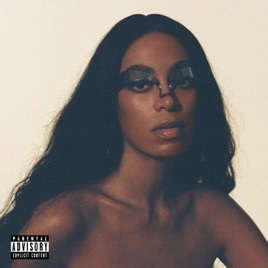 The result is a picture of a particular Houston experience as only Solange could have painted it — the familiar reframed as fantastic.